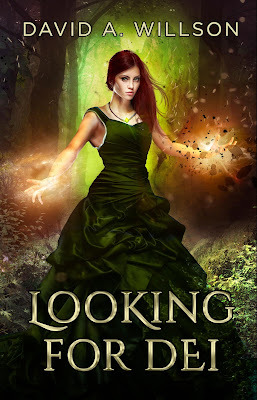 YA Bound Book Tours: Blog Tour Kick-Off: Looking for Dei by David A. Willson! Blog Tour Kick-Off: Looking for Dei by David A. Willson! YA Bound Book Tours is organizing a Blog Tour for: Looking for Dei by David A. Willson. This tour will run from April 2nd to 6th. Check out the tour schedule below. 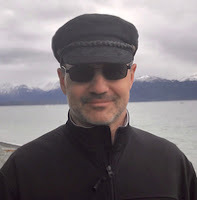 David A. Willson is fantasy novelist who lives in the great land of Alaska with his wife and five children. His passions are faith, movies, books, coffee, traveling with his beautiful lady, and hanging out with his wonderful kids. Book Blitz Sign Up: For the Ages by Safari Spell! Blog Tour Kick-Off: Amber Sky by Claire Warner! Cover Reveal: Pete & Daisy by Tani Hanes!